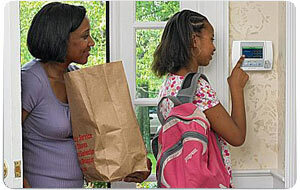 We will help you protect your home & family with a leading-edge security system. Entec Solutions has been serving West Texas customers just like you with home security systems for over 15 years. Our expertise and experience, including in complex and serious commerical and industrial situations, makes it very natural for us to offer you the best when it comes to protecting your home. We stay up-to-date on the latest developments, & your new equipment will be the most modern available. Entec Solutions treats our customers automatically as VIPs—you will see the difference immediately. 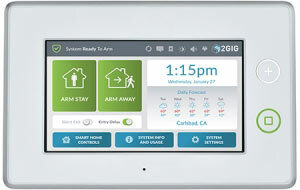 Not science fiction but proven new technologies by Entec Solutions will give you complete control of your home's systems. Control your system remotely, check in via a web portal, & get alerts all on your phone or other device. 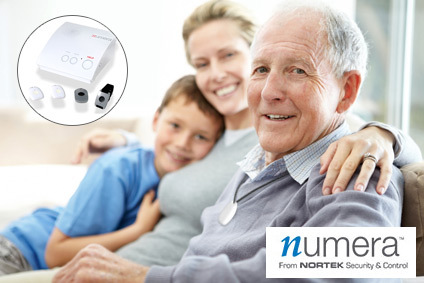 Entec Solutions features personal security products for seniors or others needing support while living alone. Proactive Wellness for active seniors integrates health data, personal safety and emergency response with proactive and socially engaging wellness services. Control your home from your computer, tablet, phone or other device. Recall that home automation enhancements require an existing security system. 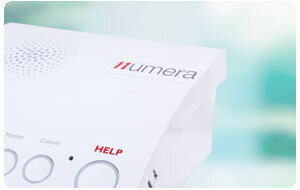 This suite of products combines information from sensing devices like CO and smoke detectors, motion detectors, and window-door sensors with alerts from wearable personal emergency response devices in a single PERS (Personal Emergency Response Solution) console. Plus many other advanced features designed for you and your home.